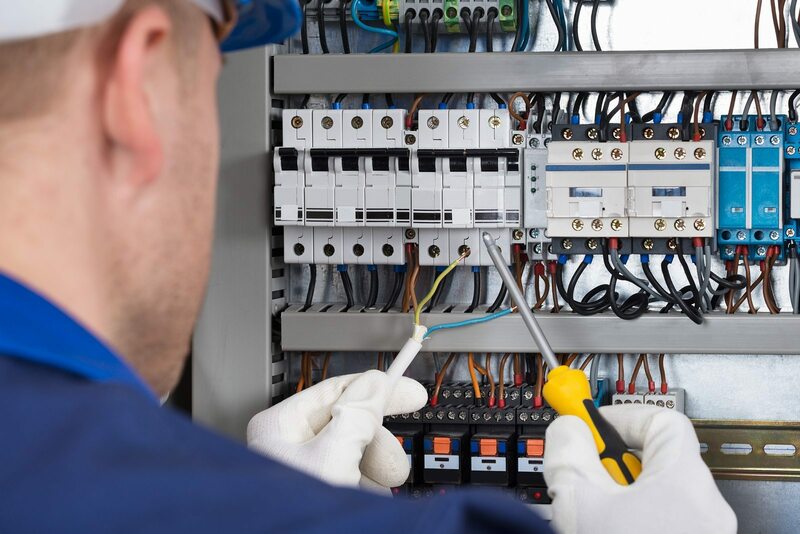 Excessive electrical loading, ageing, everyday wear and tear, environmental influences and corrosion can all affect when wiring and electrical items go wrong. 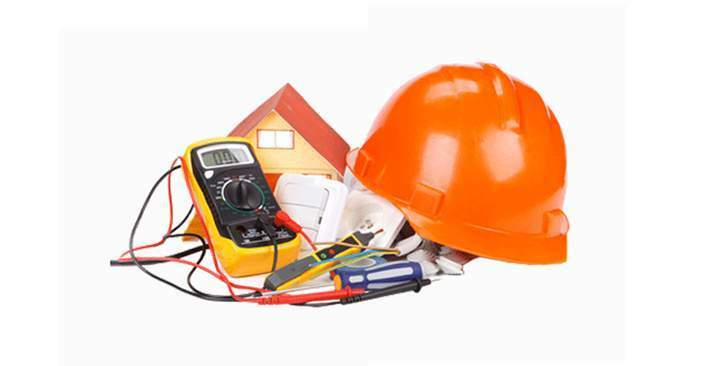 In most cases, faulty electrics will usually cause inconvenience but sometimes, especially in older properties, electrical faults can be immediately dangerous and should be inspected by a qualified electrician without delay. For our account holders and long-term customers, we provide emergency call out services. 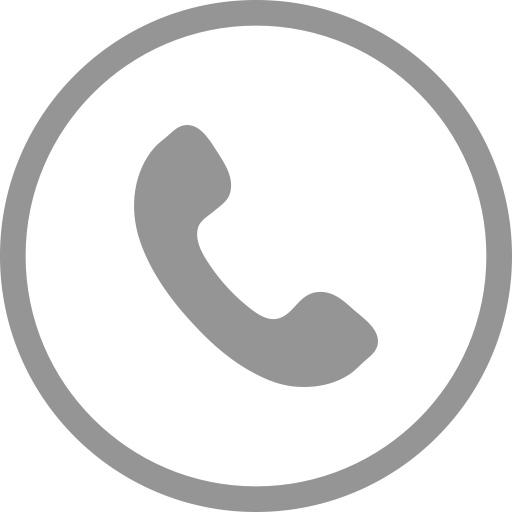 We are always ready to take your call in a friendly and professional manner and able to send our experienced and skilled engineers straight away or at a time that suits. Please give us a call to discuss becoming an account holder.